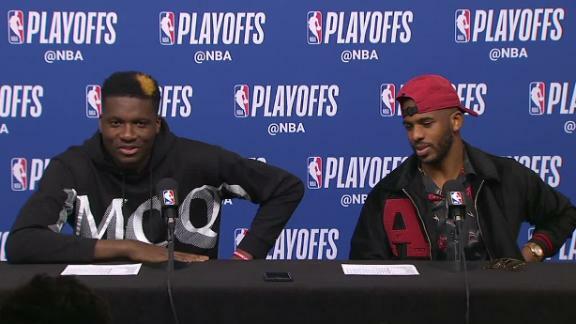 News: 6 hours agoCapela is feeling better after suffering through an illness for the first four games of the first-round series against the Jazz, Mark Berman of Fox 26 Houston reports. Spin: Coach Mike D'Antoni articulated that Capela was feeling much better and wouldn't be limited in Game 5 during a press conference Wednesday. 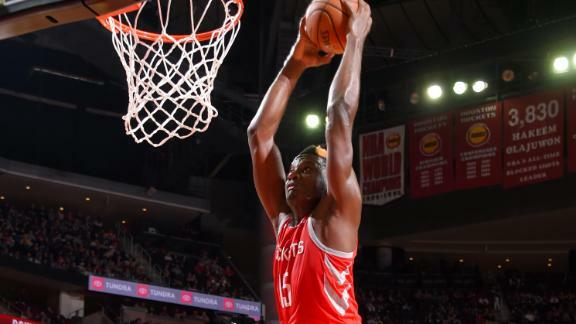 Although Capela's appeared in each game in the first-round series so far, his production has lagged as he's struggled through two separate respiratory illnesses that have adversely affected his breathing. While he's not completely over the illnesses, Wednesday's news was a good sign for Capela going forward.